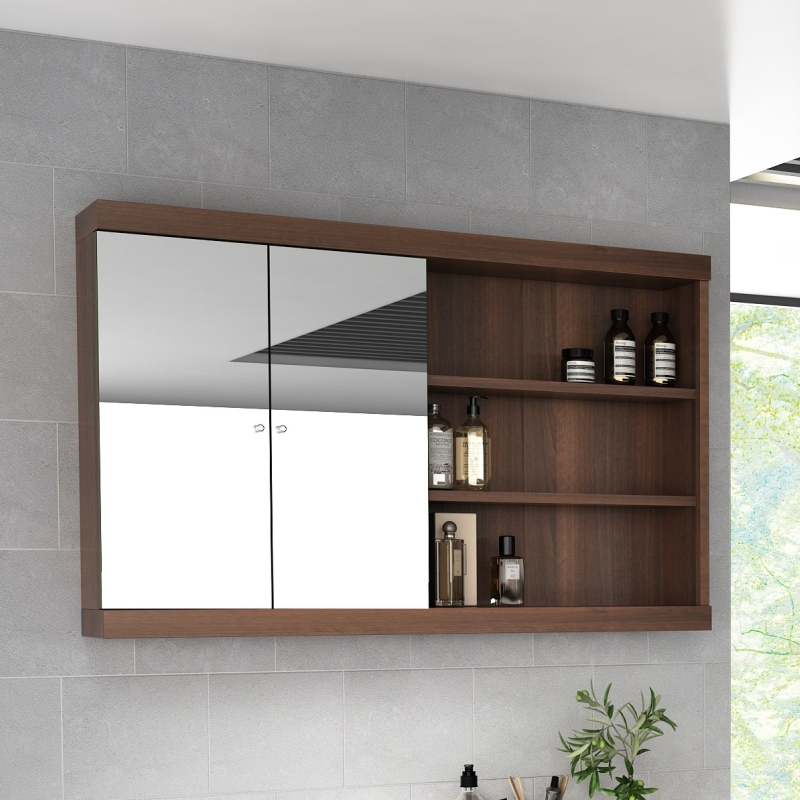 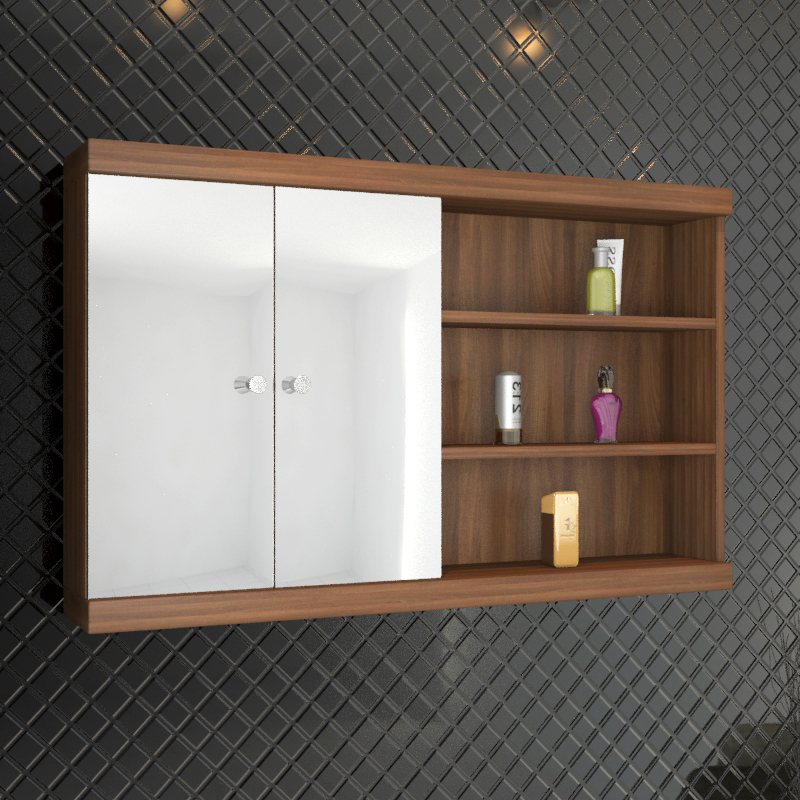 This stylish Lucido 1500 Vanity Unit boasts high gloss black acrylic finished fronts and a walnut finished surround, and is exclusive offered by Bathrooms City as it is hand-crafted in our onsite UK factory. 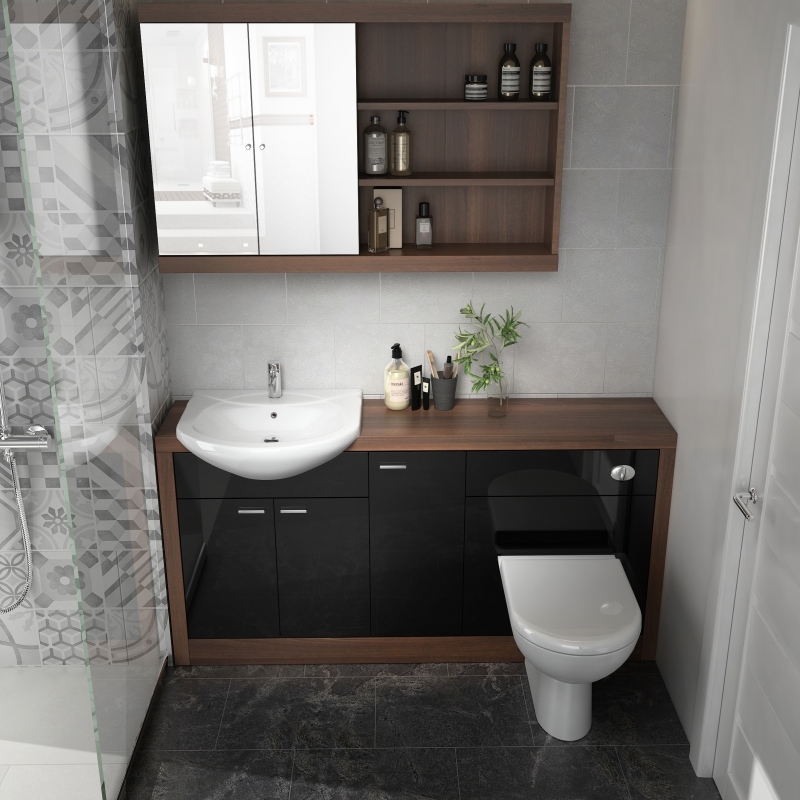 This modern 1500mm fitted bathroom furniture set consists of a vanity unit with basin, cistern unit and storage cupboard and features high quality touches such as soft closing cupboard doors and contemporary handles. 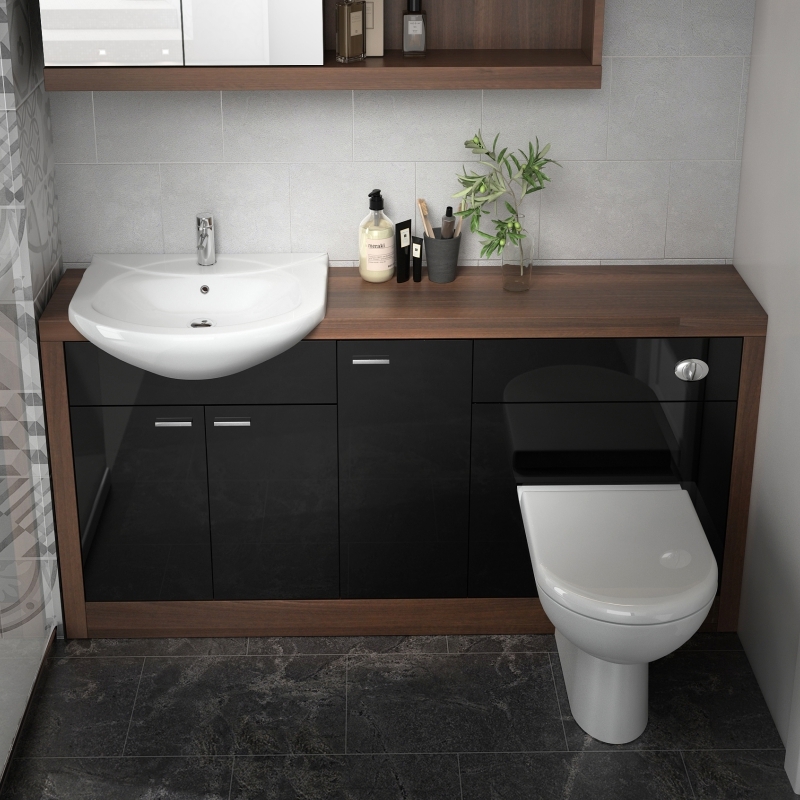 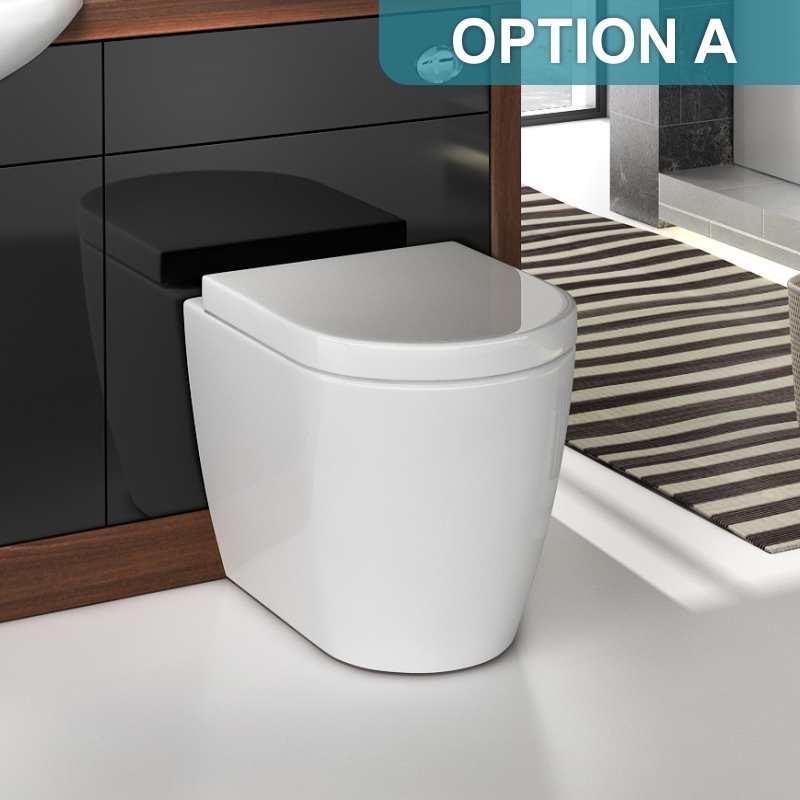 In order to fit into different bathroom layouts we offer these fitted furniture units assembled but the cistern and vanity units can be switched to suit your installation. 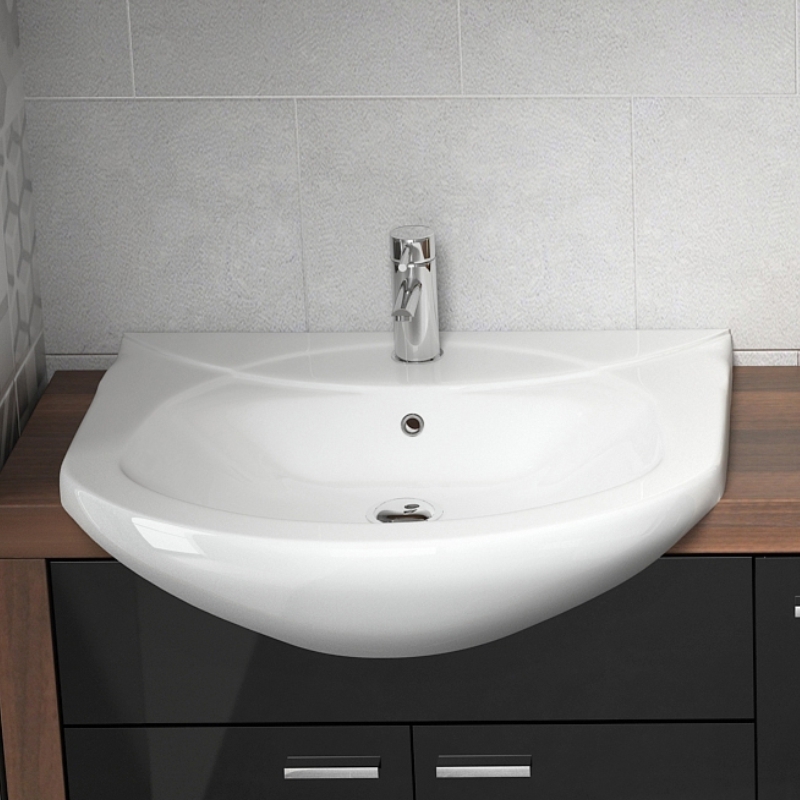 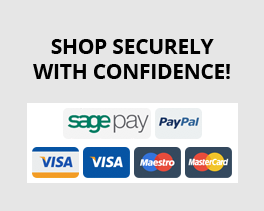 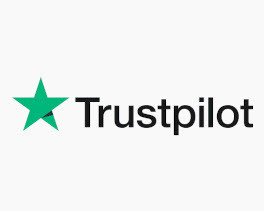 We also provide the options of adding either a WC pan and seat or a WC pan, seat and basin mixer tap to save you the time and hassle of searching for the separate items yourself. 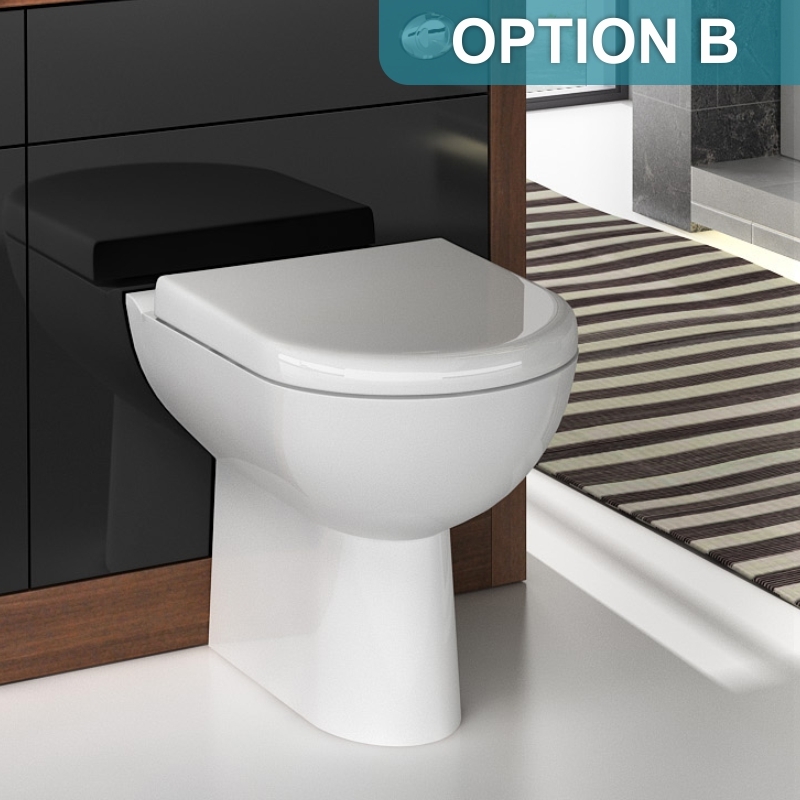 There is a choice of two different styles of pan (see pictures). 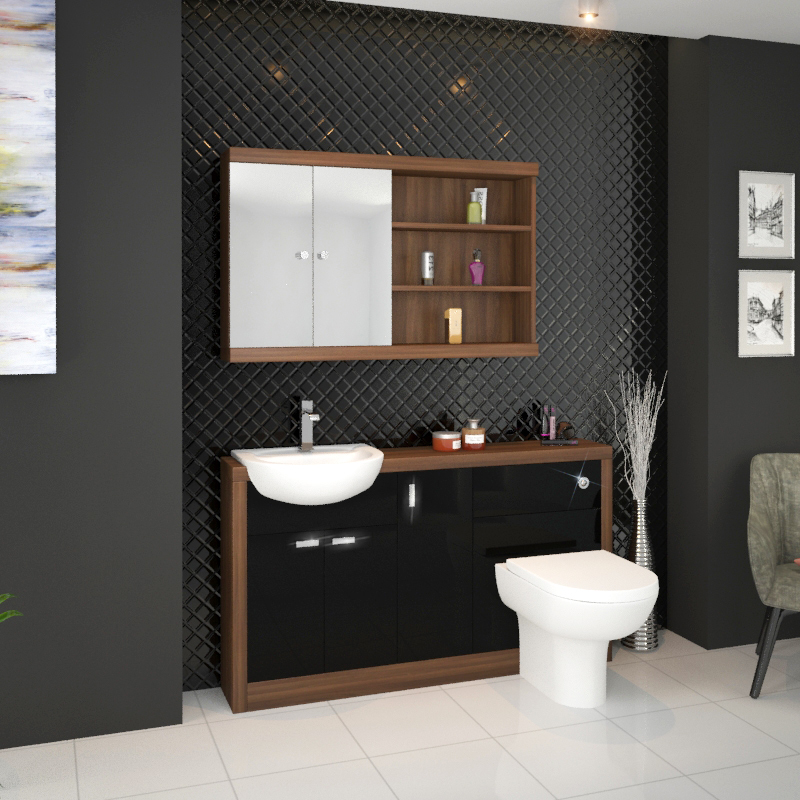 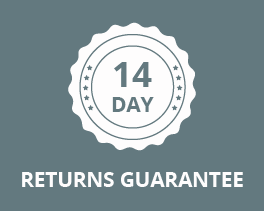 This fitted bathroom furniture set is offered at an amazing price you can only find by buying directly from its manufacturer. 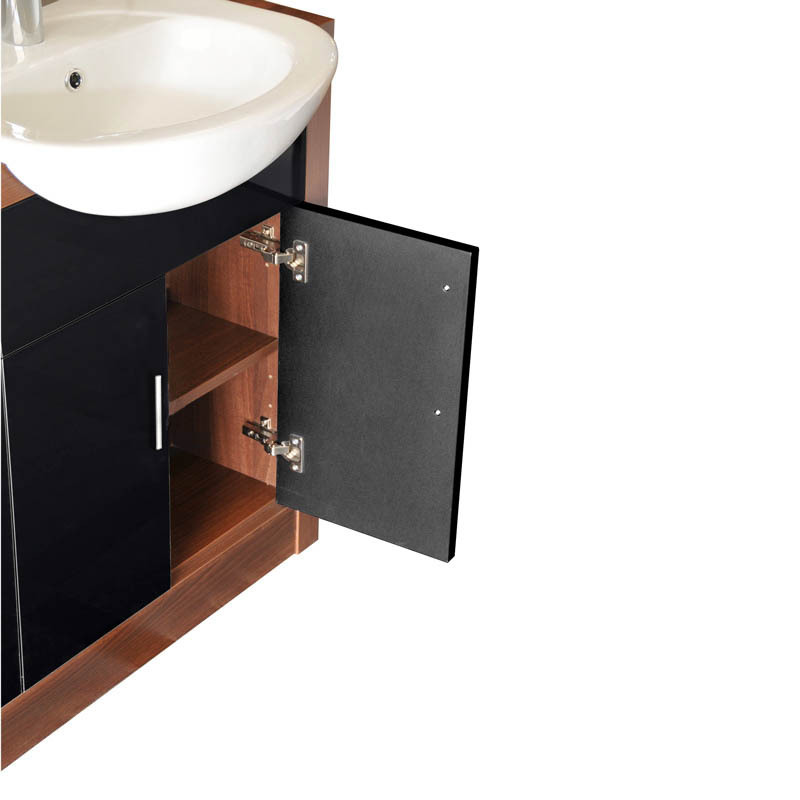 PLEASE NOTE: As the vanity unit can be sited on the left or right side, the hole in the furniture carcass that the washbasin sits in must be cut by the customer using the provided template.